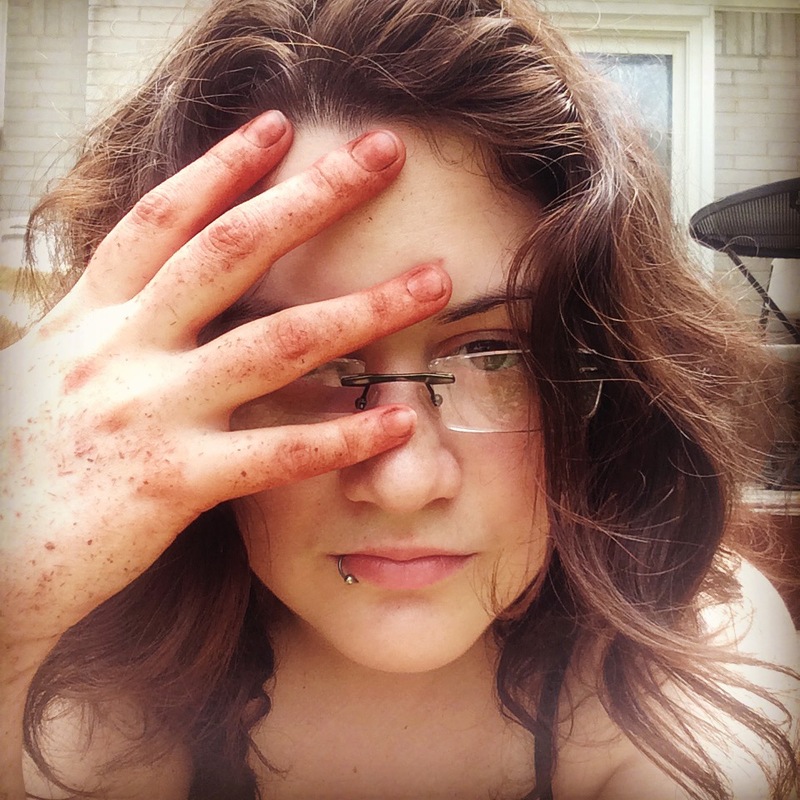 The artist after bathing in the blood of her enemies... or it could just be some brick dust after working with mulch in the garden. It's hard to say with this one. Heather Hansma is an illustrator from the Metro Detroit area. She studied illustration at the College for Creative Studies in Detroit, where she received her Bachelor of Fine Arts. 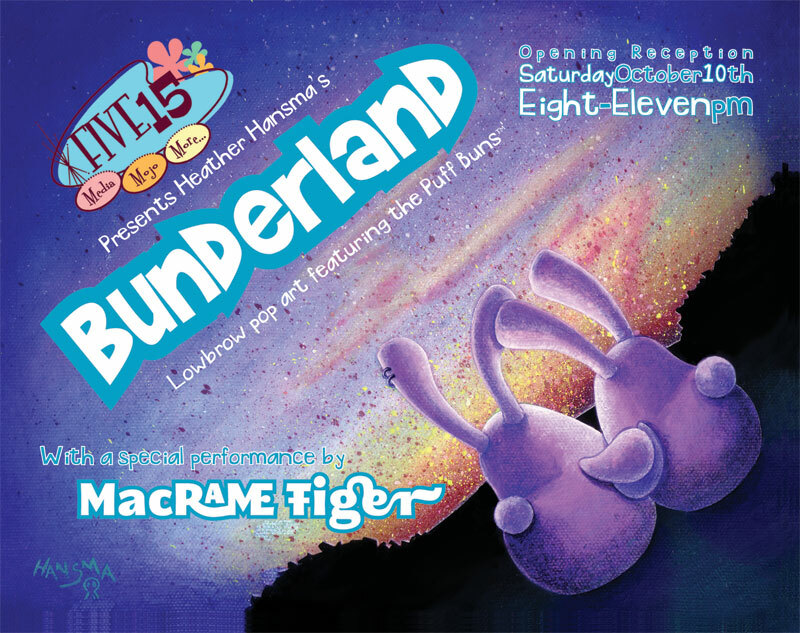 Heather has participated in dozens of shows around the United States, as well as several shows she has curated herself. Her work has been published in Metro Times, Real Detroit Weekly, Metro Parent, Between the Lines, and Detroiter magazine. Currently, Heather works in the advertising department of Gardner-White Furniture as the Senior Digital Designer responsible for all the email marketing for the company alongside an incredibly talented team of people. In addition to all of the above, Heather is also one of the founders and co-owners of Craft Crate. The Classic Craft Crate™ is a patented growler carrier designed and made with love by craft beer lovers for craft beer lovers. The company also specializes in other craft beer-themed artwork and accessories. Gregory (top) and Steve (below) eating an oatmeal snack before going back to trying to kill each other. They are dicks like that. 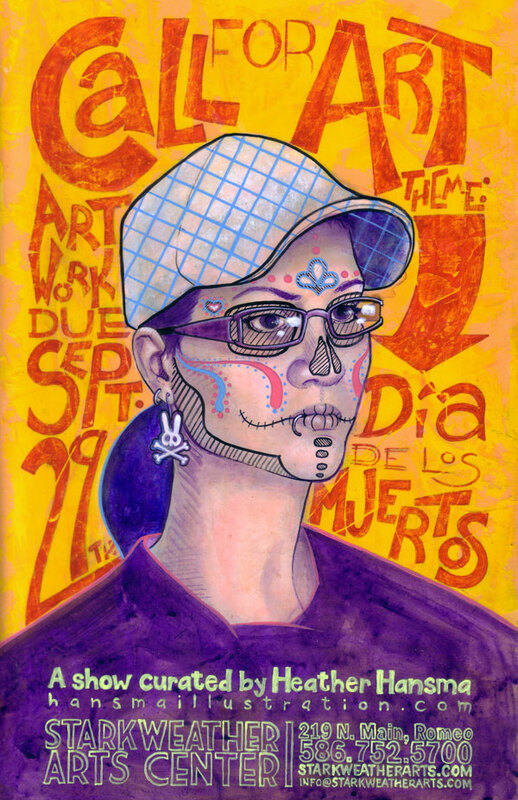 Call for Art poster for Day of the Dead show at Starkweather Arts Center curated by Heather Hansma in 2011.